Springtime is Morel mushroom season in Missouri. Many mushroom hunters annually enter the woods looking for the elusive morel. Finding them can take practice and patience. Missouri Department of Conservation Agent from Lincoln County, Kevin Eulinger has hunted mushrooms for 25-years. 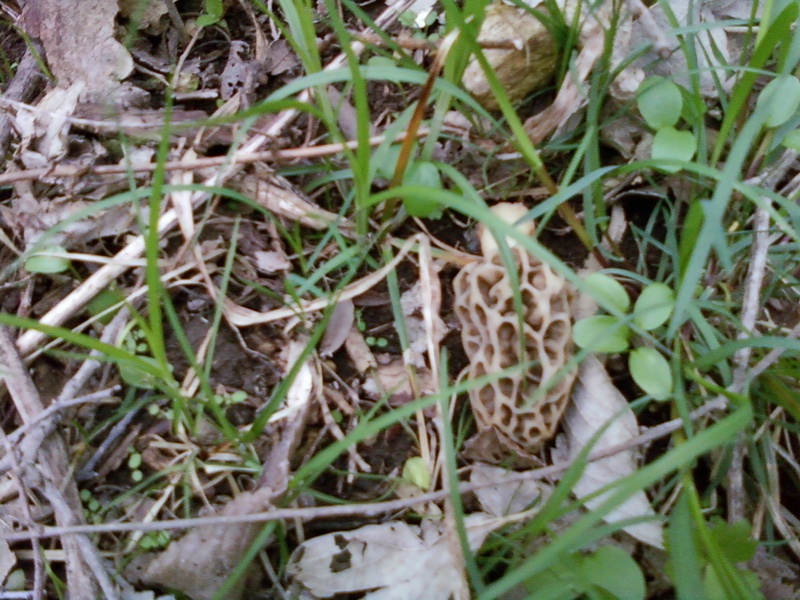 He said mid-April to mid-May is the general timeframe to start looking for morels. Many people have different strategies for hunting morels. Eulinger said specific habitat examples for morels are dead or dying elm trees, recently burned areas, maple groves and orchards. Once a person identifies the many different element types where morels like to grow, they can begin to look for those situations to help narrow their search. 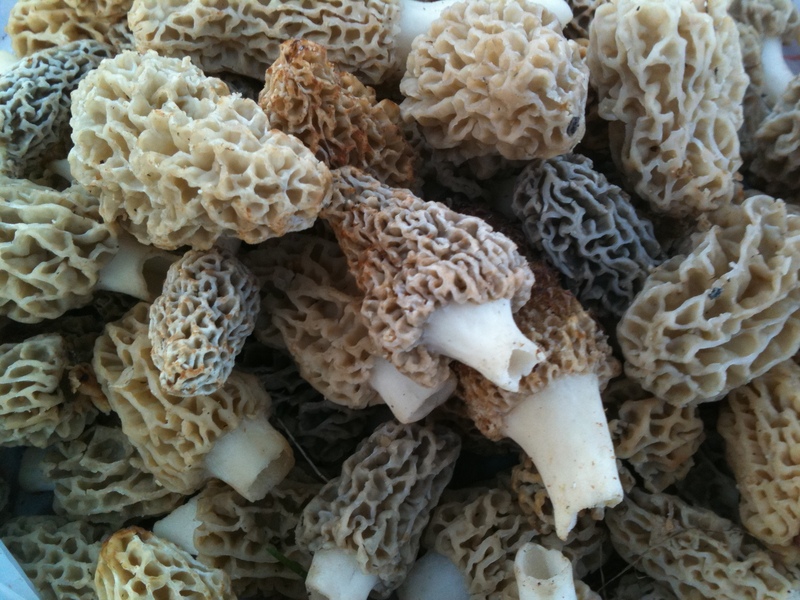 Mushroom hunters like to keep their tactics and the areas where morels tend to grow each year quiet. If a fertile spot is discovered, a hunter will return year after year and collect the coveted prizes. If a person does not have access to private property, public areas can provide good opportunities for mushroom hunting. Eulinger said conservation areas and U.S. Army Corps of Engineers land are among many areas normally open to the public. Areas labeled as Nature Centers would be an example of where, generally, a person cannot hunt for mushrooms, according to Eulinger. Many cities also do not allow mushroom hunting in public parks. It is always a good idea to first check the rules and regulations of an area, or call the local city or county parks and recreation department for clarification before heading out to hunt for wild mushrooms. Webster Groves resident Maxine Stone, a master gardener and Missouri master naturalist, is a past president of the Missouri Mycological Society. The society is a group that works to educate its members and the public about mushrooms and mushroom hunting. She authored “Missouri’s Wild Mushrooms,” which details 102 of Missouri’s common mushrooms published by the Missouri Department of Conservation in 2010. Stone said she believes in ethical harvesting. A person should try and leave things in nature the way they found them as much as possible. When harvesting, hunters should use mesh bags or baskets in order for spores to fall off the mushroom and be released back into nature. Mushrooms should be pinched or cut leaving behind anything that goes into the earth. Eulinger explained the organism that produces mushrooms is underground. The mushroom element that people can pick and eat is the fruiting structure of the organism. Rather like an apple from an apple tree. Dill remembers leading a mushroom hunt with the Missouri Mycological Society and a woman in the group was discouraged. She was not finding many mushrooms. He told her that someday there would “come on a big mob of them” and she would wonder what to do with all the mushrooms she found. Dill said the woman looked at him with quite a bit of skepticism. A few mushrooms that grow in Missouri can be poisonous and that may keep many people from going mushroom hunting at all. Eulinger said morels are one of the easier mushrooms to identify. However, he always encourages the novice or first-time mushroom hunter to go with someone who has experience. It is important to be cautious of mushrooms that could make you sick or even could be fatal in certain situations. The Missouri Department of Conservation has online and printed materials to help identify edible and non-edible mushrooms. Eulinger recommends using a guide that is specific to Missouri mushrooms. A shorter version of this article published in Webster University Student Newspaper in April 2014. 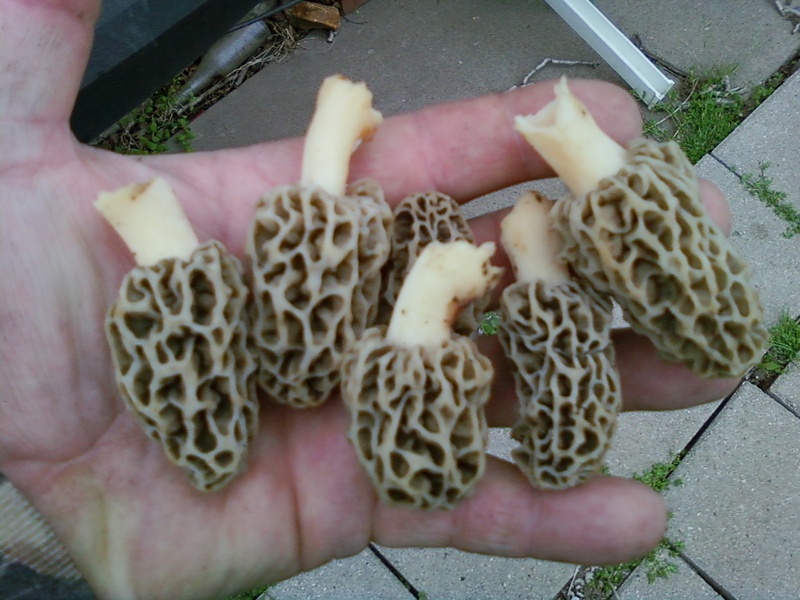 This entry was posted in Home, Outdoor/Nature and tagged MDC, Morels, Mushroom Hunting. Bookmark the permalink.